Do you like to swing? My dad, swinging on our new 16′ tall swing set. 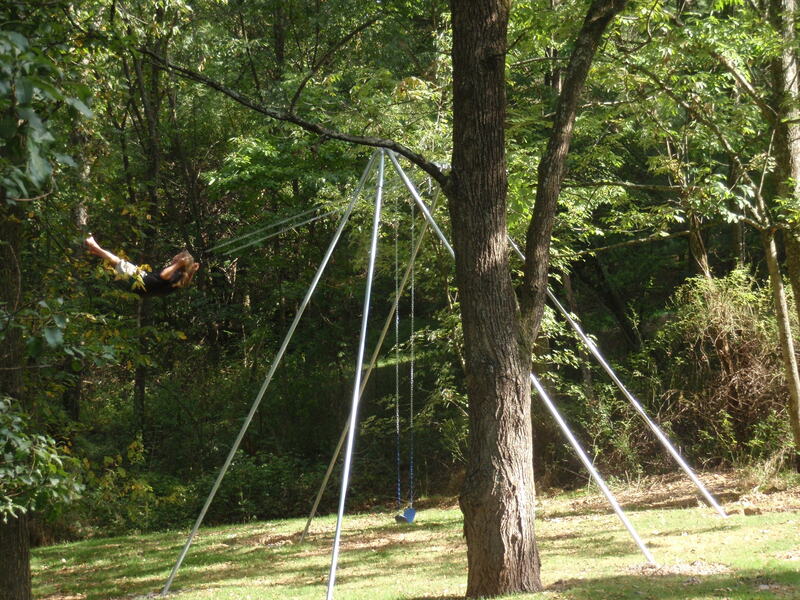 I have been searching and searching for a REALLY tall swing set with no luck. PLEASE tell me where you found this! Thanks!